Rejuvenate your look in here and your spirit out thereWith your complimentary consultation, you will receive a thorough assessment of your skin and possible treatment options will be offered. A customized treatment plan, including a detailed timeline, will then be offered to you for your consideration, based on your lifestyle. Knowledge and expertise bring effective solutions in a friendly environmentServing Vancouver Island, Viva Medical Aesthetics offers the most advanced and effective skin care treatments in a professional and soothing environment. We pride ourselves on exceptional customer service and great results. From Family Care to AestheticsDr. 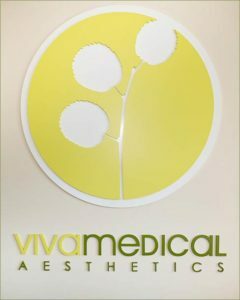 Pascoe established Viva Medical Aesthetics in 2005. It is a boutique med spa that offers a full range of services and products including photofacial rejuvenation, medical grade skin care products, Botox, fillers, and mineral make-up. Reclaim your confidence, find resultsAt Viva Medical Aesthetics, we treat a variety of conditions with the most advanced treatments. 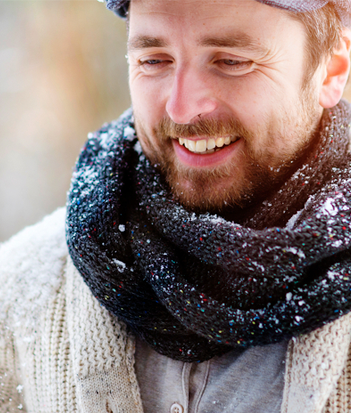 Let us help you find the right product or treatment so you can get back out there without a second thought. 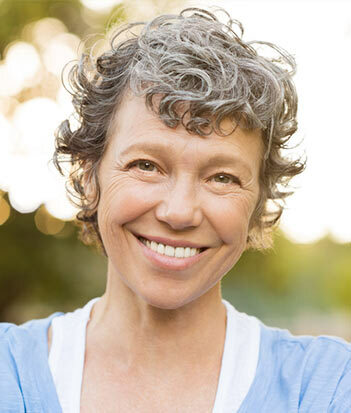 Dr. Lyn Pascoe is passionate about helping her clients reclaim their confidence by resolving skin conditions and addressing aesthetic concerns. Dr. Pascoe delivers natural results that enhance each person’s unique qualities of beauty. She is committed to creating personalized treatment plans and developing long lasting connections with her clients. At Viva Medical Aesthetics, located in Duncan, BC in the Cowichan Valley, we serve a diverse demographic from all parts of Vancouver Island. Call today to book your consultation 250-746-6512. Dr. Lyn Pascoe worked as a family physician and is now the owner / operator of Viva Medical Aesthetics in Duncan, British Columbia. It is a small, boutique med spa that offers a full range of services and products including photofacial rejuvenation, medical grade skin care products, Botox®, fillers, and mineral make-up. Dr. Pascoe is passionate about helping her clients reclaim their confidence by resolving skin conditions and addressing aesthetic concerns. Dr. Pascoe delivers natural results that enhance each person’s unique qualities of beauty. She is committed to creating personalized treatment plans and developing long lasting connections with her clients. When she is not working, Dr. Pascoe is passionate about outdoor pursuits. She loves kayaking, cross-country skiing, swimming, hiking, and biking, and therefore she understands what clients need and want to fit their Vancouver Island lifestyle. Viva Medical is my only choice for any aesthetic service – from the latest treatment to high quality products. Thanks for making it so easy!